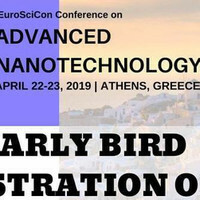 We take great pleasure in inviting your esteemed self to “EuroSciCon Conferences on Advance Nanotechnology” scheduled during April 22-23, 2019 in the city of Athens, Greece to join us as a Speaker/Exhibitor/Delegate and share your experiences to enlighten esteemed personalities and researchers by attending the conference. 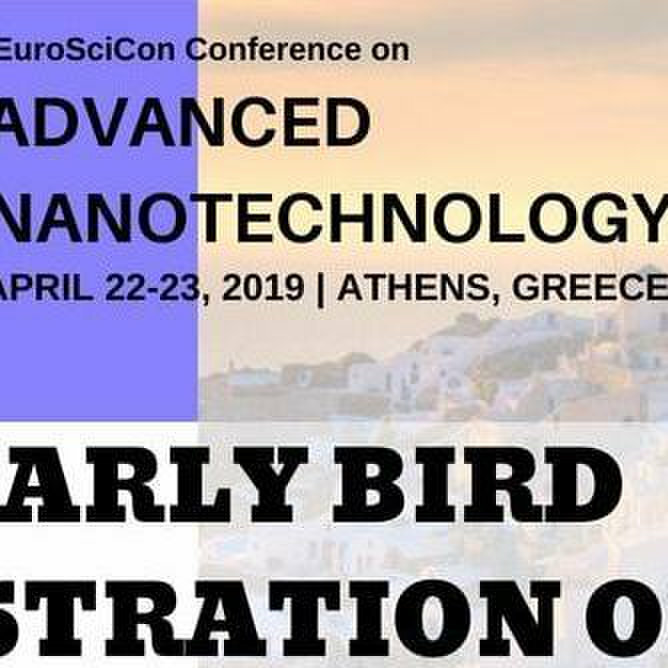 For more details: - Nanotechnology Conferences..! !